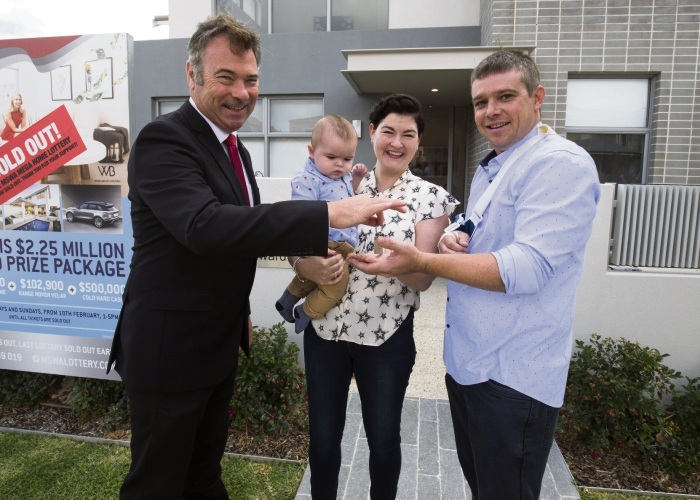 MSWA chief executive Marcus Stafford hands over the keys to Merriwa couple Aileen O’Toole and David Walsh and their seven-month-old son Peter. LAST Wednesday evening started with the usual bedtime routine for Merriwa couple David Walsh and Aileen O’Toole and their seven-month-old son. 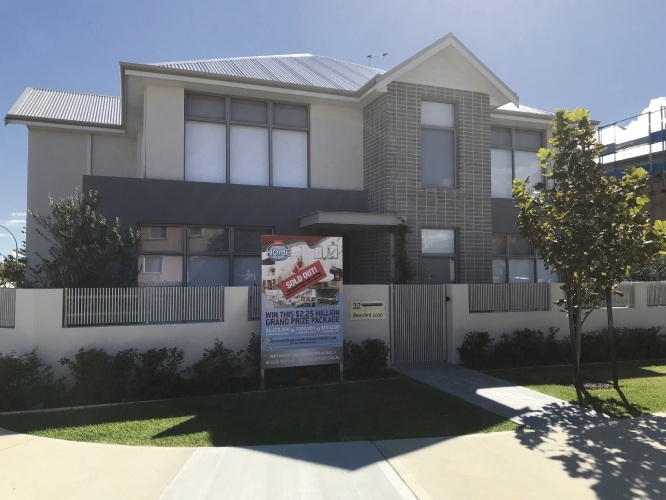 But then they received a life-changing phone call to say they had won the $2.25 million MSWA Mega Home Lottery grand prize including a $1.65 million Webb and Brown-Neaves Sorrento show home, a Range Rover Velar and $500,000 cash. “I couldn’t believe it, I couldn’t speak,” Mr Walsh said. “Aileen was tearing up and screaming and I just couldn’t speak. “I thought it was a joke, a hoax. Having worked in the disability and aged care sector for many years, Ms O’Toole knows how important and well-used the money raised by the lottery is. The a $1.65 million Webb and Brown-Neaves Sorrento show home. “We’ve entered the lottery for a number of years but you never think you’re actually going to win,” she said. “It’s for an amazing cause and we’re just glad we could help out where we could. “We’re so grateful and it really couldn’t have come at a better time. “It’s a huge weight off our shoulders. “If anything should ever happen to us, our son Peter will be set. MSWA chief executive Marcus Stafford thanked those who took part in the lottery for their “wonderful and ongoing support”. “With the incredible support from fundraising activities like the MSWA Mega Home Lottery, this year we’ve been able to invest a record breaking $2.6 million dollars into research, committed $8 million to build a new high-support accommodation facility in Butler, as well as providing more than 680,000 hours of essential services,” he said. 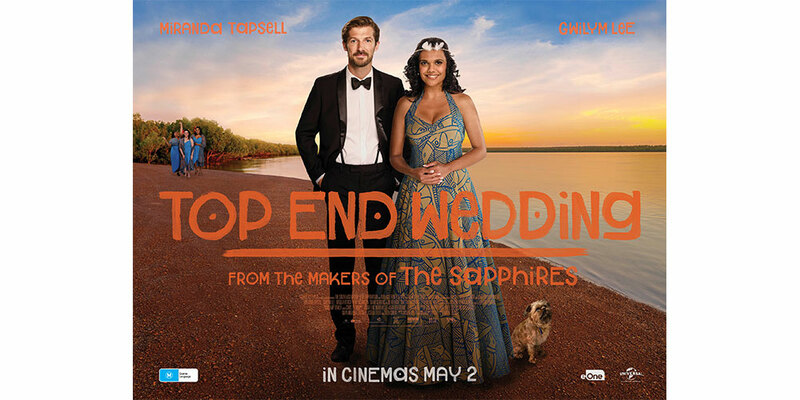 For a full list of winners, visit www.mswalottery.com.au.